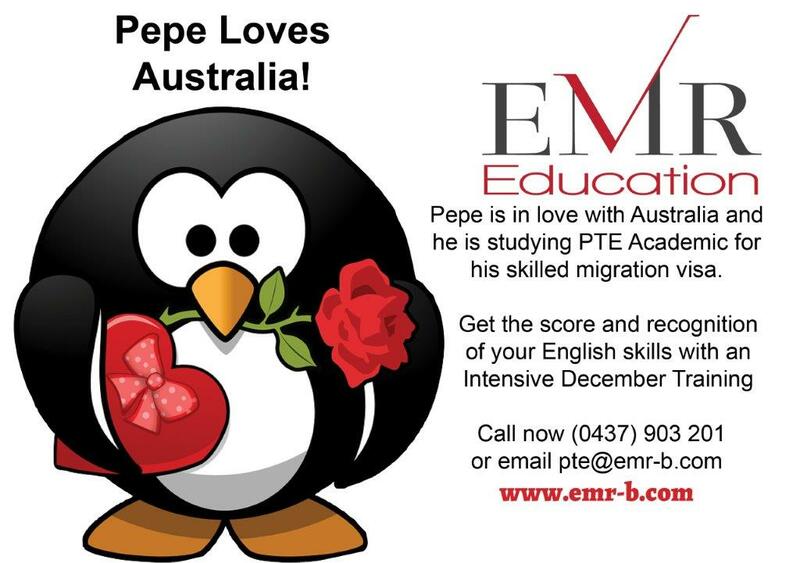 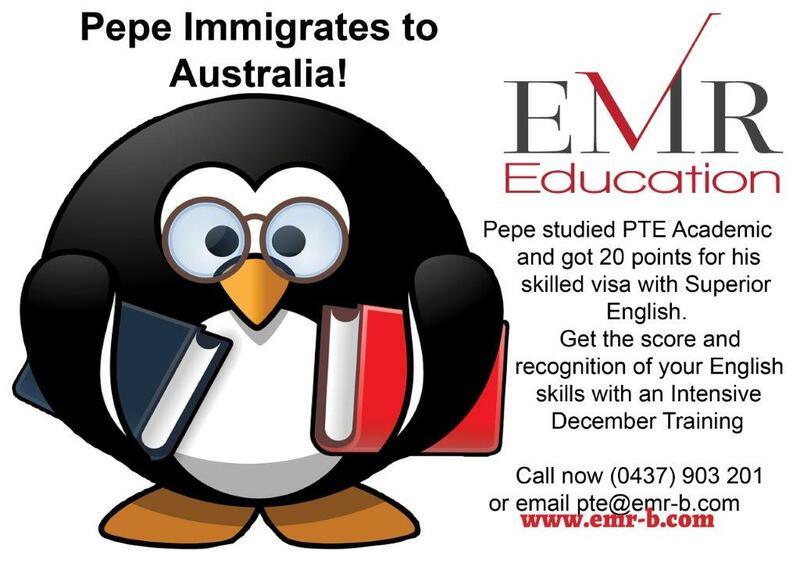 PTE (The Pearson Test of English) is a world recognised computer based test of English proficiency approved by many Countries Immigration Authorities, including the Australian Department of Immigration and Border Protection (DIBP) for visa applications. 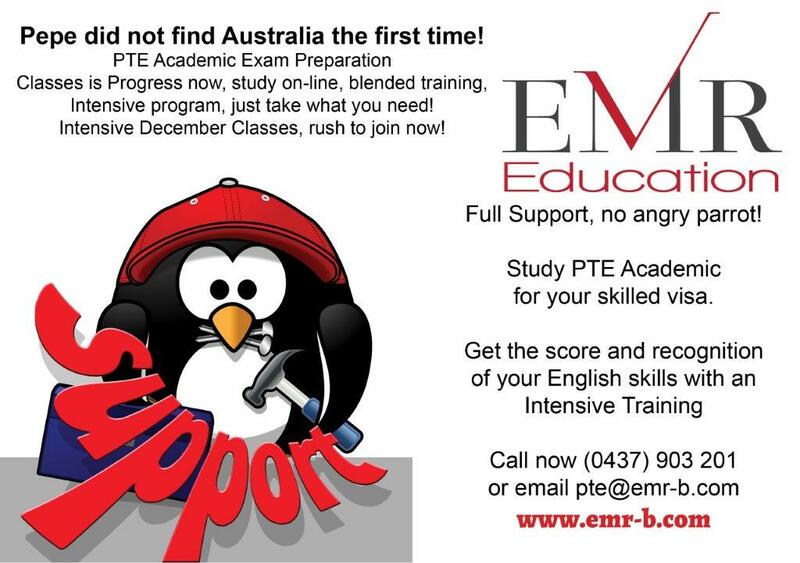 PTE Academic Exam Preparation Course will teach you how to maximise your score, releasing the potential in you to achieve the result you need. 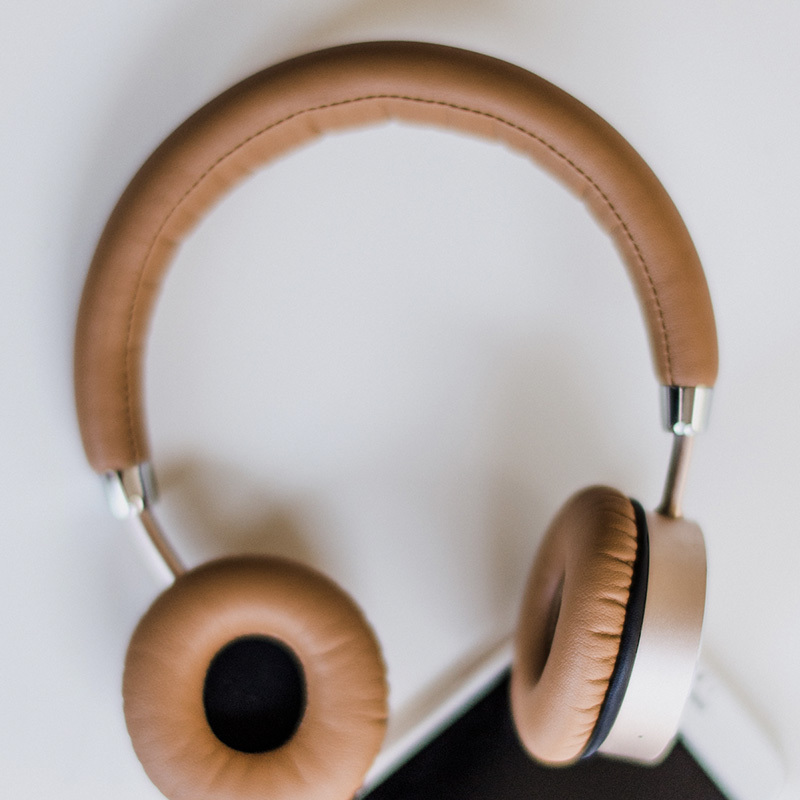 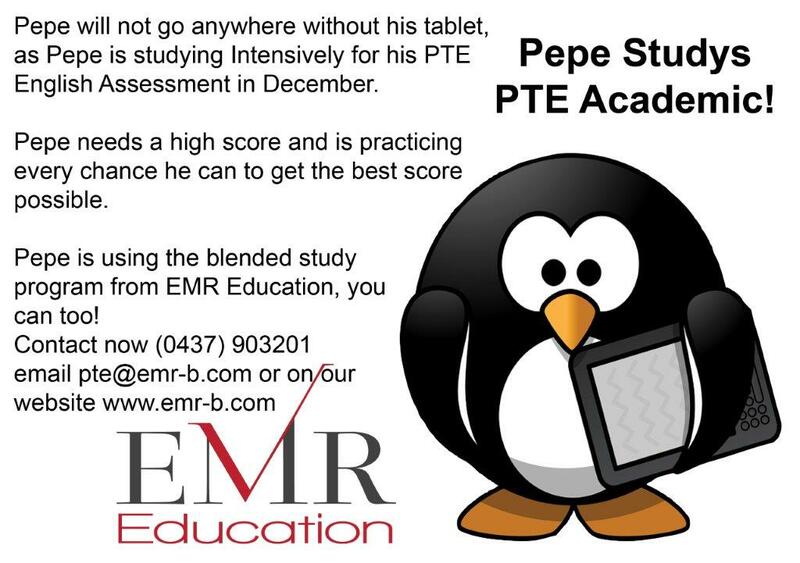 Our multifaceted courses do this with in class lessons, on-line materials, questions, quizzes and exam preparation tests providing you with the strategies to answer the questions, practice the solutions, and learn the techniques where, when and how you would like to learn them. 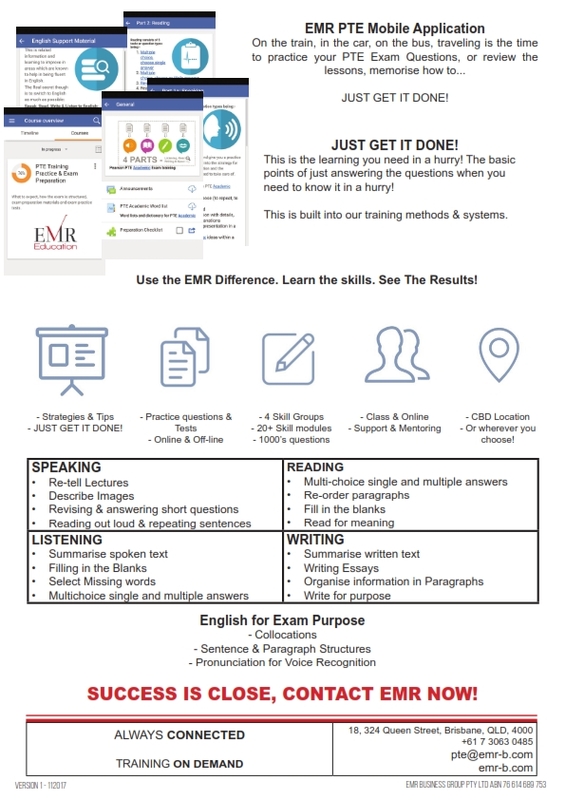 Four skills of Speaking, Reading, Listening and Writing are tested in this examination of consisting of 20 Question types. 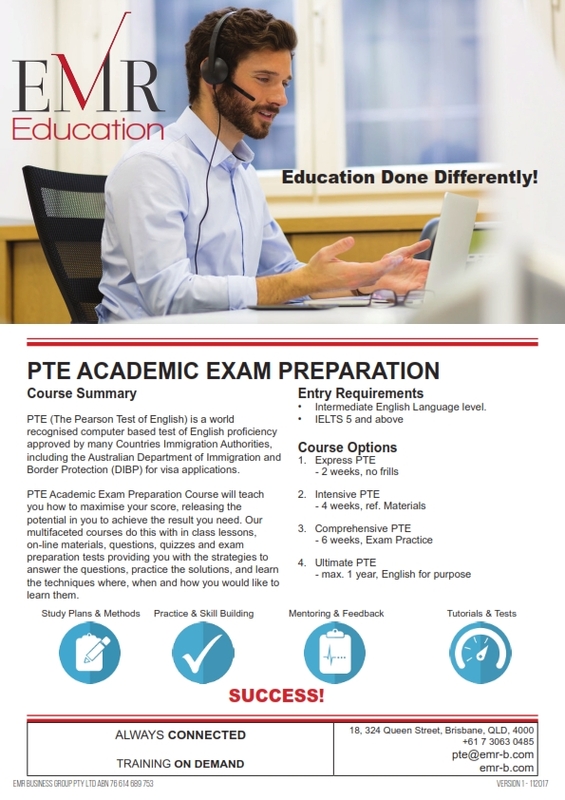 A good fundamental knowledge of English is required and then knowing what is expected by the examiners and how to answer the questions ensure that you get a good score, and give yourself the best chance for the future. 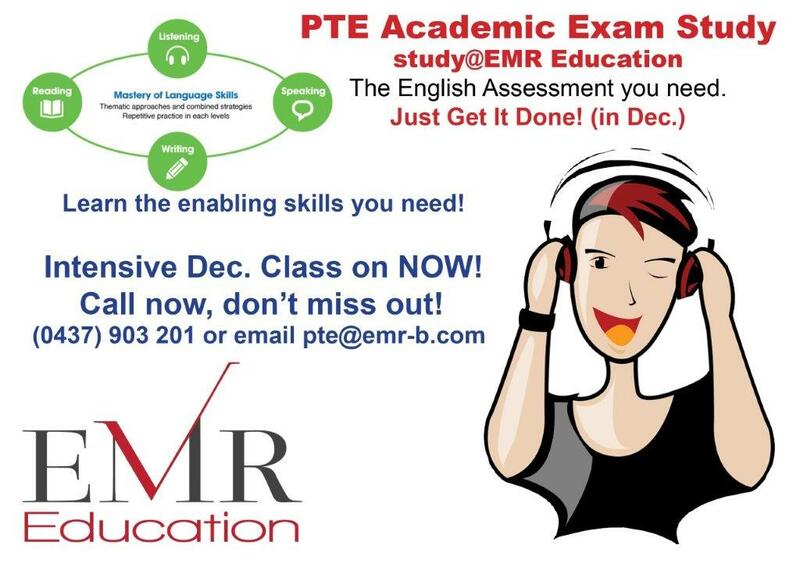 We train you how to asnswer the different question types that you will encounter in this examination. 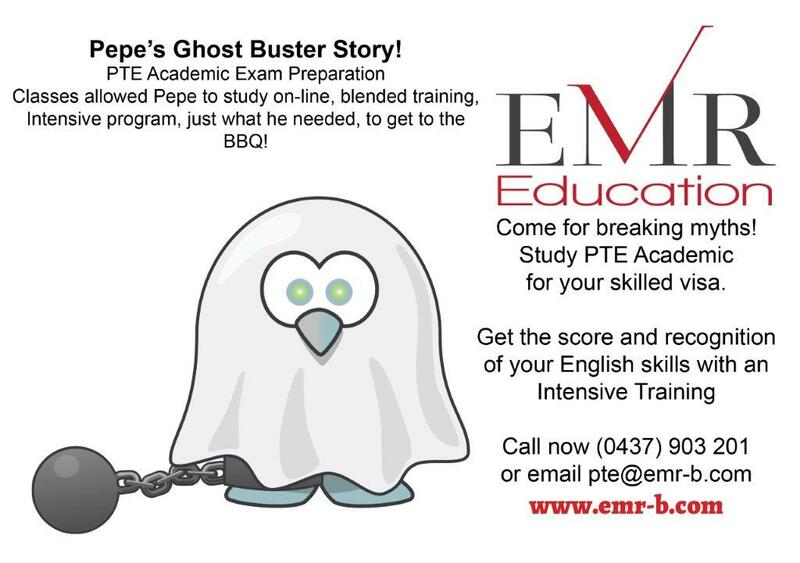 We have a combination of different learning materials and systems to bring your skills to a peak condition in the shortest possible time. 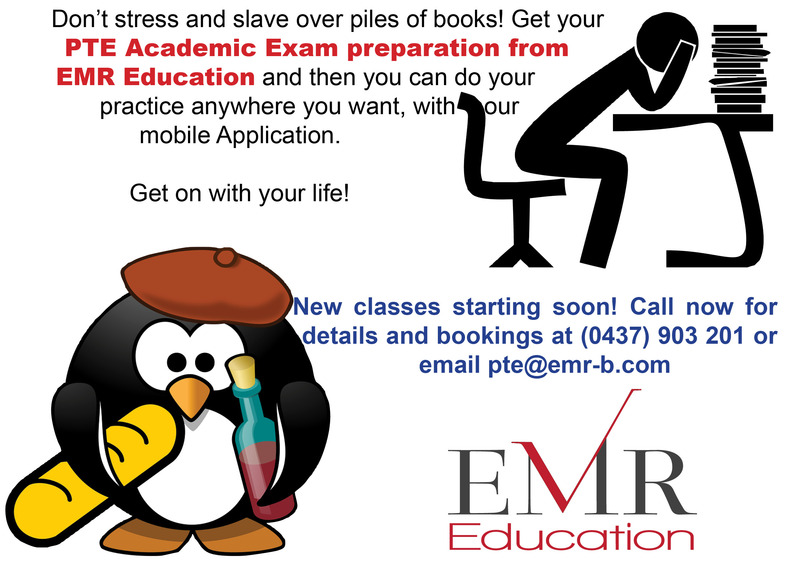 This examination needs a good time management, some questions are timed already so time management is already done for you. 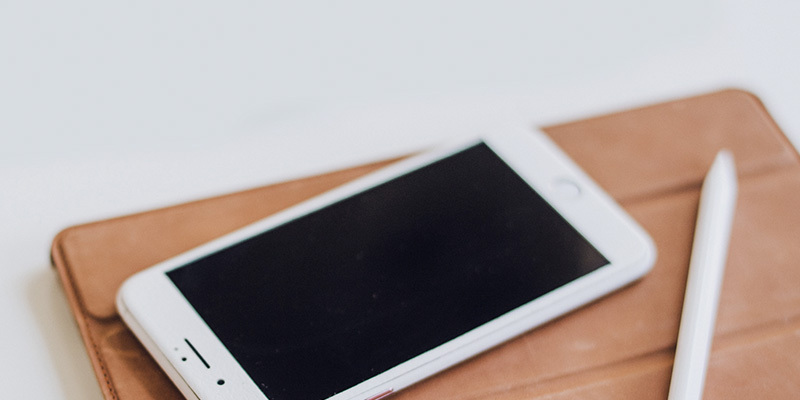 however for some questions, you need to be the master of your own destiny. 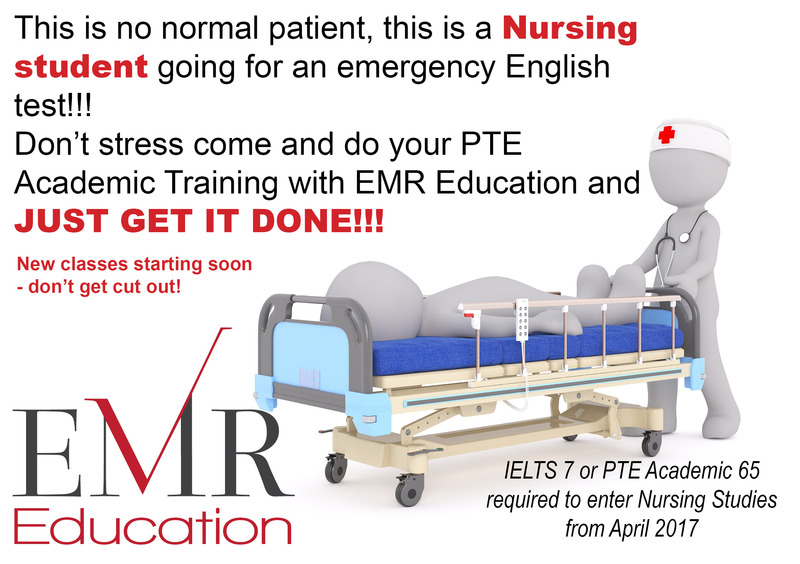 In order to get you used to the examination conditions we train you with Mock Tests so you feel what you need to do to get the examination under control and approach it cool calm and collected. 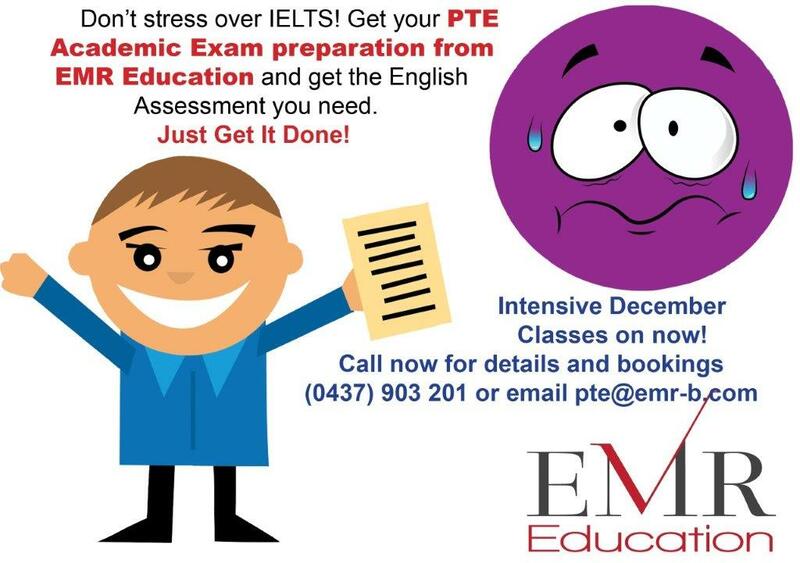 We utilise the results from your questions and the Mock tests results to profile your strengths and weaknesses, this together with the marking and scaling of the different questions allows us to focus you on what and where you need to practice and how you can maximise your mark. 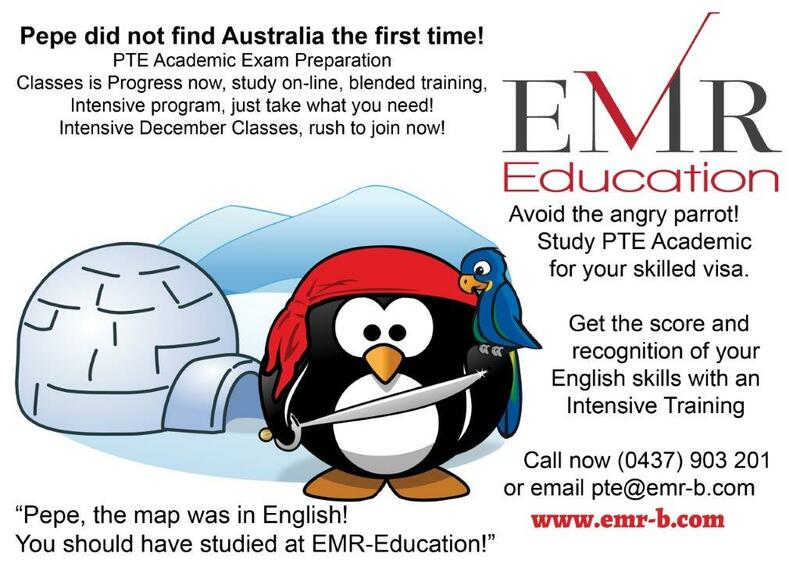 Then give you the tools to practice, practice, & practice. 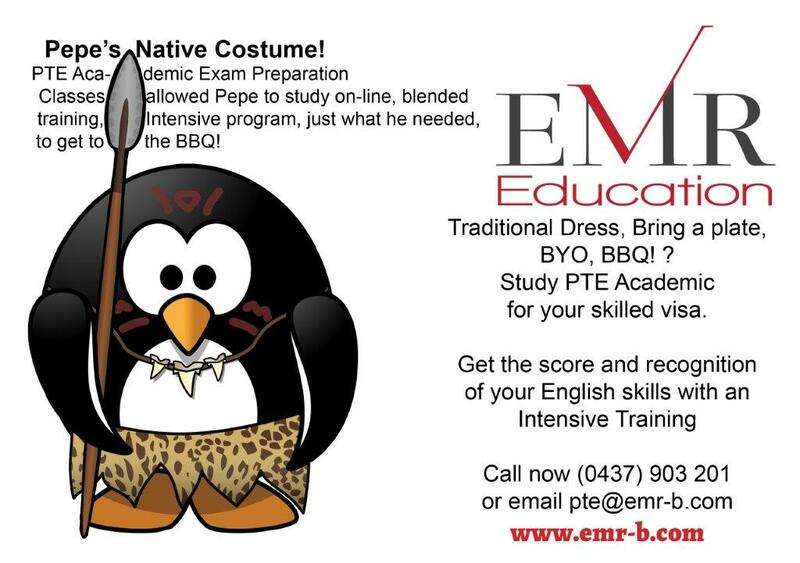 Below is a copy of the brochure. 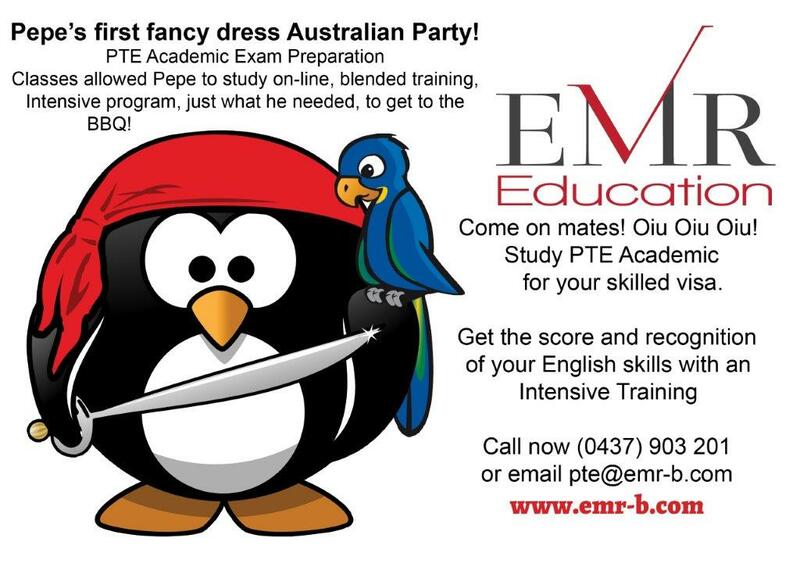 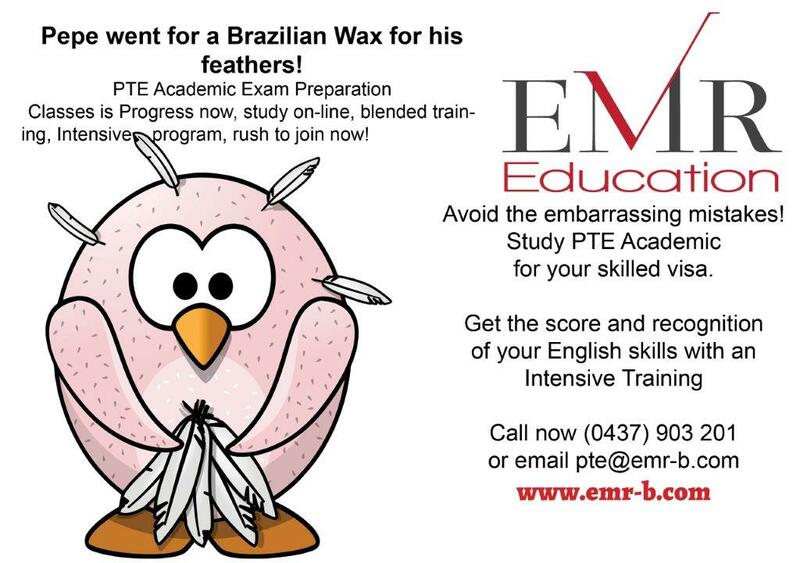 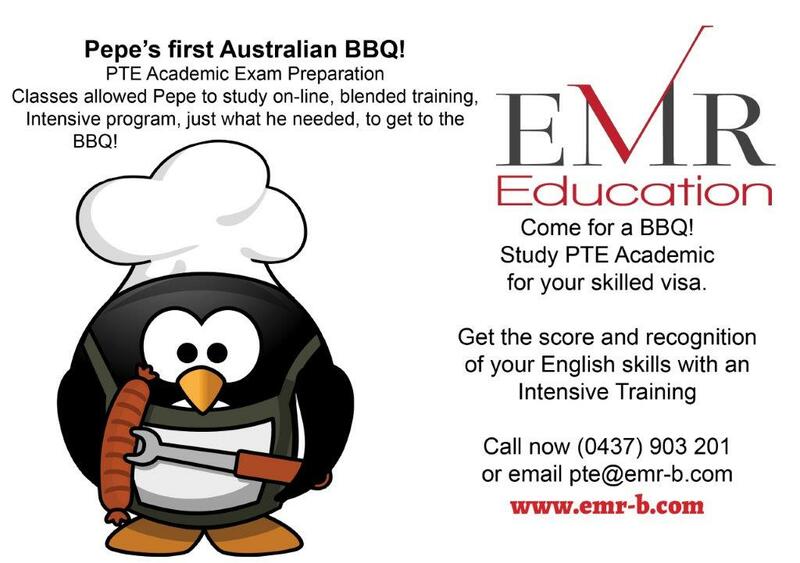 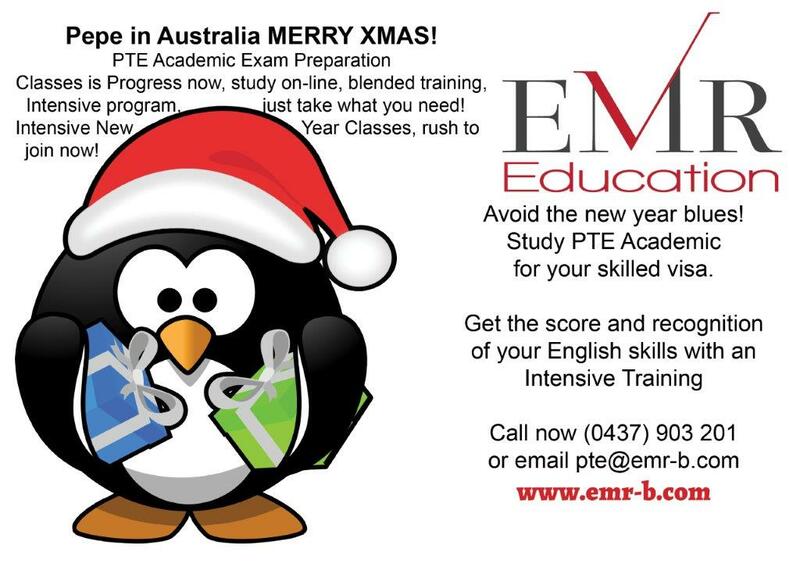 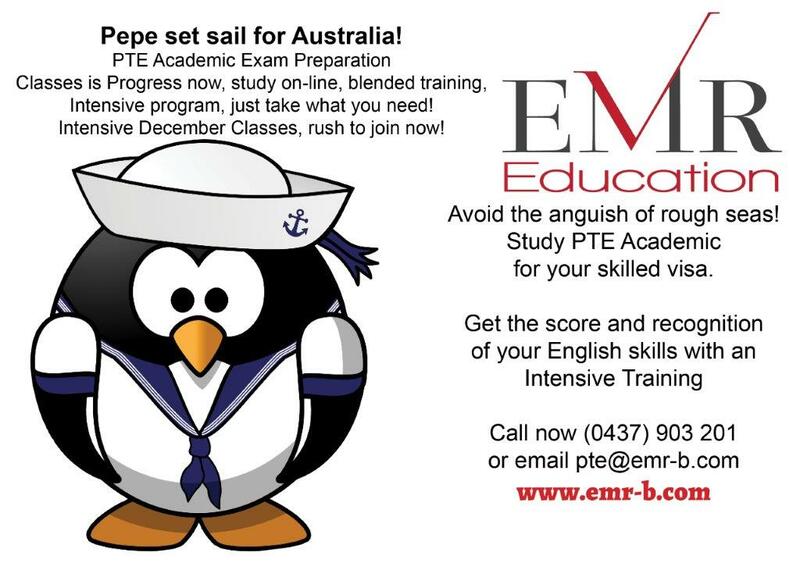 Enter you contact details below to hear more about our PTE Examination Training.